Qatar Islamic Bank (QIB) was founded in 1982, becoming the country’s first Islamic financial institution with a 35 percent share of the Islamic sector and a nine percent share of the overall banking market. 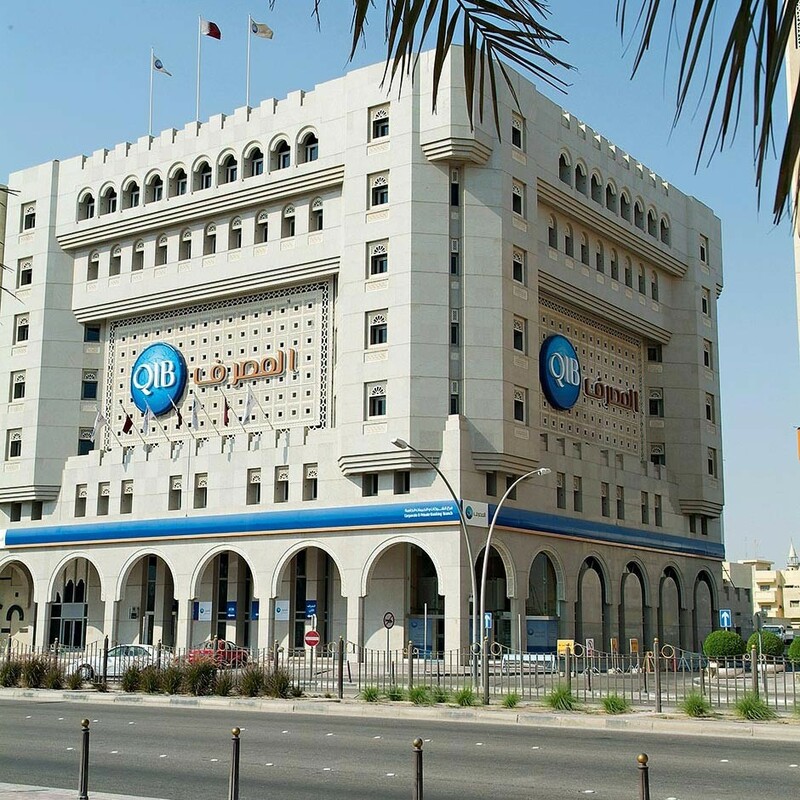 QIB’s capital stands at QAR 2.36bn and has total assets worth QAR 73.2bn as of the end of September 2013. QIB conducts its domestic business through 32 branches and has a stake in a number of other Qatari sharia-compliant companies. These are: Qinvest Bank, Al Jazeera Finance, Aqar Real Estate and Damaan Islamic Insurance Company (Beema). QIB’s ambitions are now international, as shown by its affiliates: QIB in London, AFH Lebanon, AFB Malaysia, and QIB Sudan.